Although the corporate name of the company has remained the same since the change in the 1970s, the D.B.A.name has changed twice. 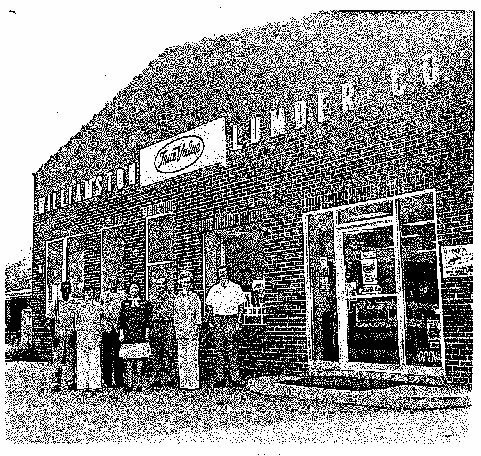 From 1970-2004 the company operated under the name, Williamston True Value Hardware. Then in 2004, when the co-op affiliation was changed from True Value to Ace Hardware, the D.B.A. name was changed to Ace Hardware & Rental. The company has made many changes through the years to serve the evolving needs of the communities it serves, including moving into a new 20,000+ sq. ft.location in 1988. In 2017, that location was completely remodeled to better serve the changing needs of our customers. 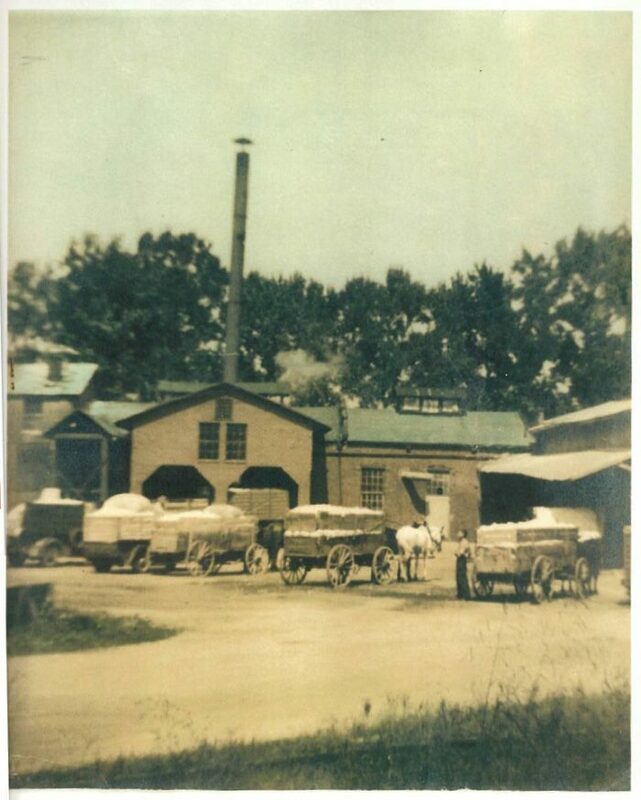 Changing from a cotton gin, lumber yard, and general building supply outlet, the company has evolved into a complete modern hardware store with an extensive line of rental equipment. The one thing that has remained constant throughout the company’s 90+ year history is its commitment to honesty, integrity, and outstanding customer service. location. After evaluating a number of possible locations within the company’s extended trade area, it was decided that Honea Path, SC, and its surrounding communities, offered the company the best opportunity to meet the needs of a then underserved area. With that decision, Honea Path Ace Hardware was born. The Simpson family is humbled by theoverwhelming support for that store by the Honea Path community and looks forward to that continuedrelationship for many years to come.